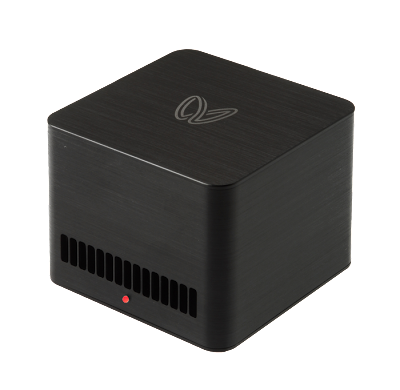 I found a Bitcoin Miner by Butterfly Labs. 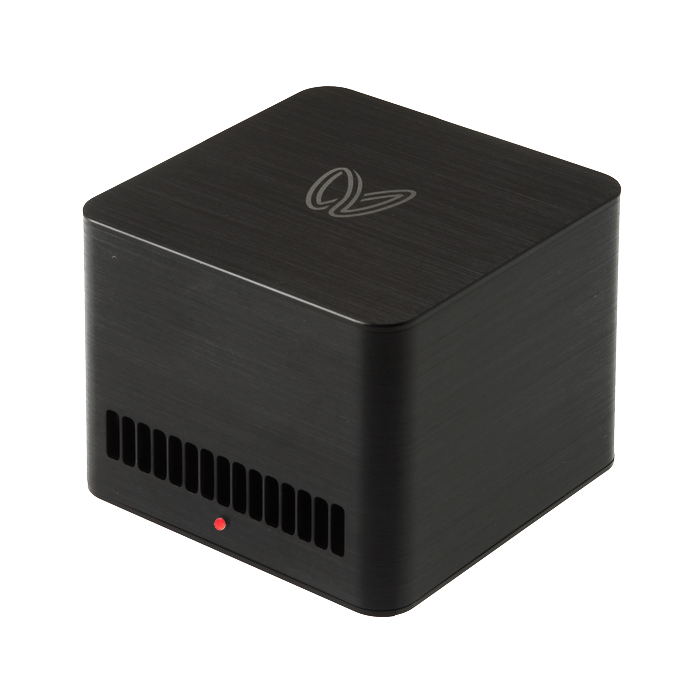 25GH/s Bitcoin Miner costs $1249.00. 5GH/s Bitcoin Miner costs $274.00.